Cattle farms are such a quintessential part of the Australian pastoral landscape, but rearing stock in the land of alternating droughts and flooding rains is a fierce challenge that many don’t think much about. He was “born rooted to the ground” and had his first cattle job at 18 years old. They say you can take the boy out of the farm, but never the farm out of the boy. 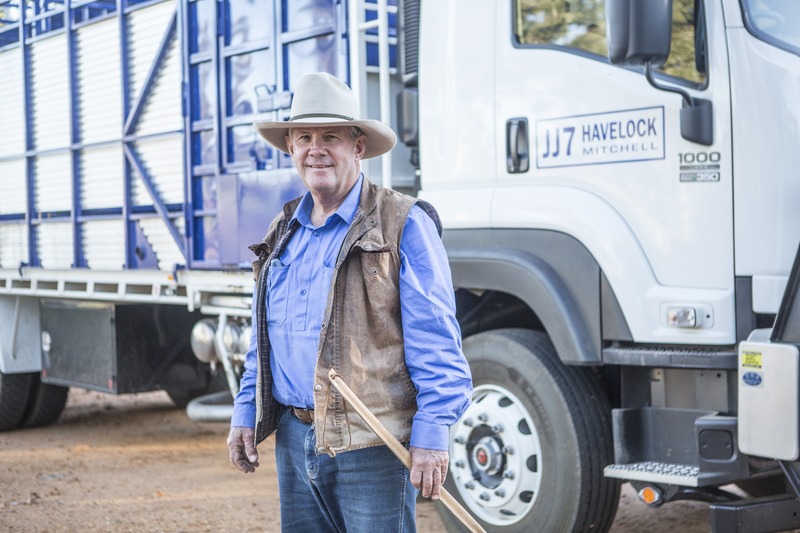 So even when Bim later took up a successful career in marketing, far away from cattle yards, he and wife Susan continued his interest in their Havelock property in Queensland. 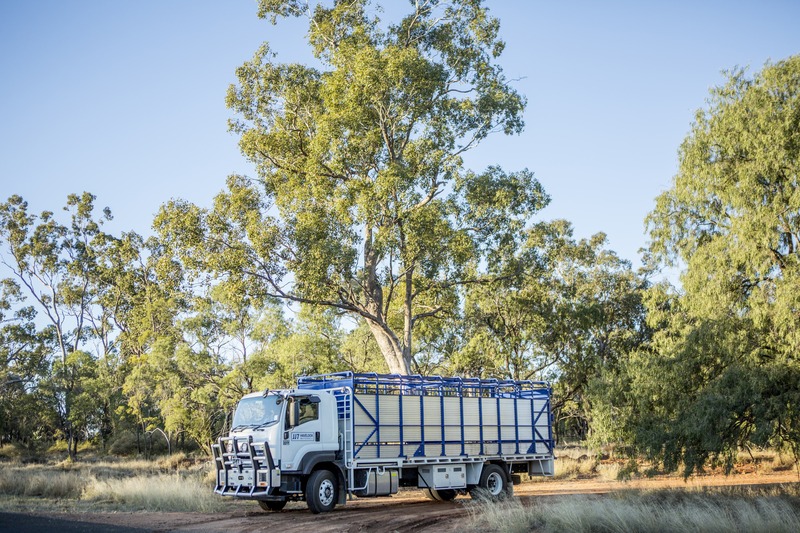 Bim continued, “Isuzu also stood out because the model we purchased didn’t require AdBlue for emissions control, which is very convenient for farmers. In our case, if we used AdBlue, it would expire before we used it up, plus we’d have to store it on the property. 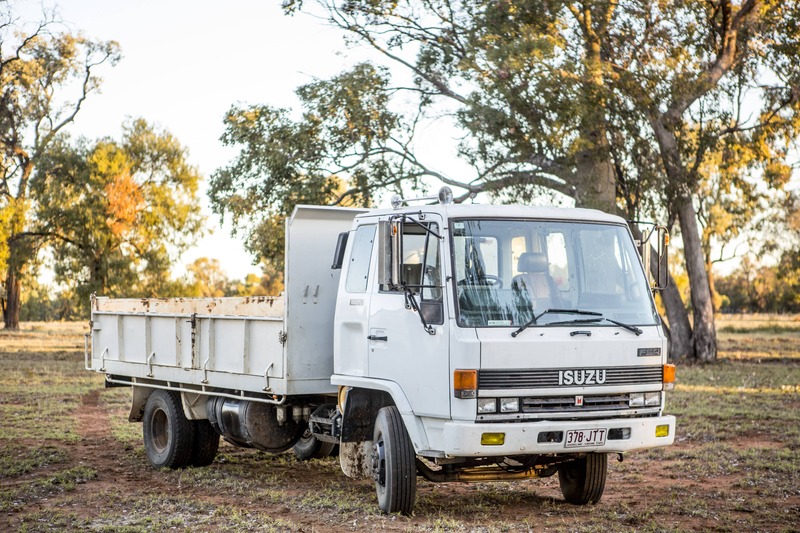 Speaking of bullbars, check out our new Isuzu bullbar.